Did you know that you can make a bridal bouquet? You can! This is a quick and easy project that will save you money for your DIY wedding. Grab a few simple supplies and get started on your own bouquets today. You can make one for the bride and all of the bridesmaids as well! You will be amazed at just how easy this is! This post is sponsored by Old Time Pottery however all projects and opinions are my own. You can see more about how to make a bridal bouquet over on their blog by clicking here. 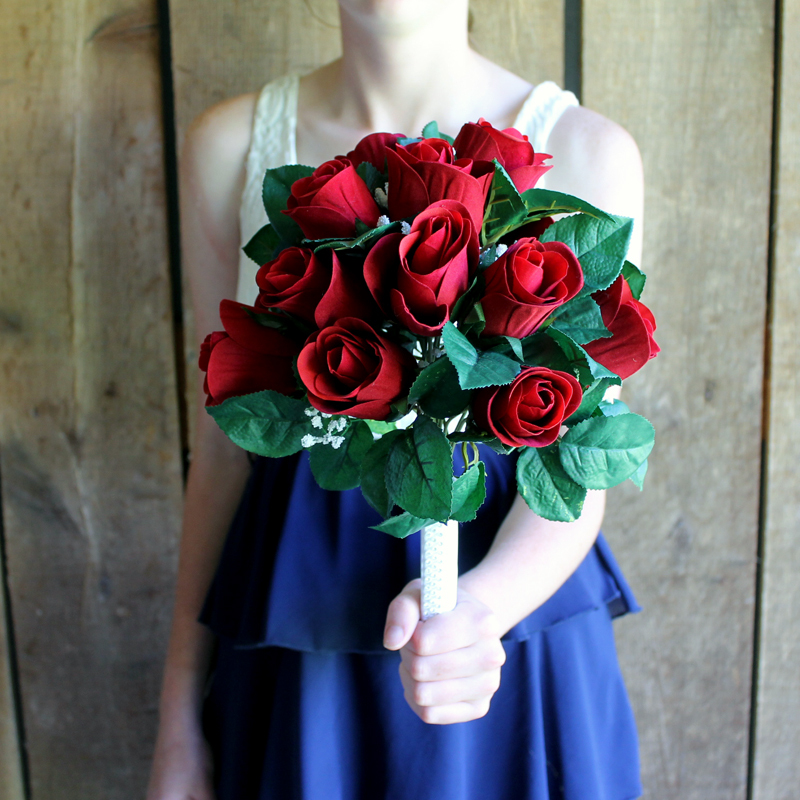 All of the instructions for creating your own bouquets are on their blog. Y’all enjoy! If you are planning a rustic wedding, you can also check out our 50 mason jar wedding ideas! 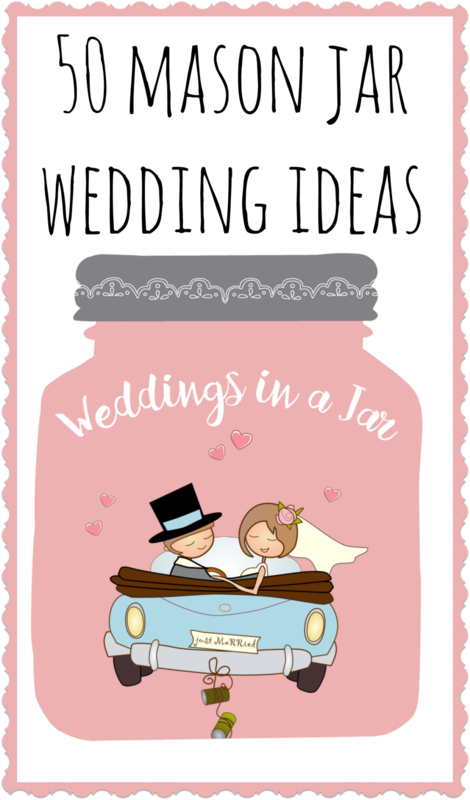 They are sure to inspire you to create something fabulous from a mason jar for your wedding! 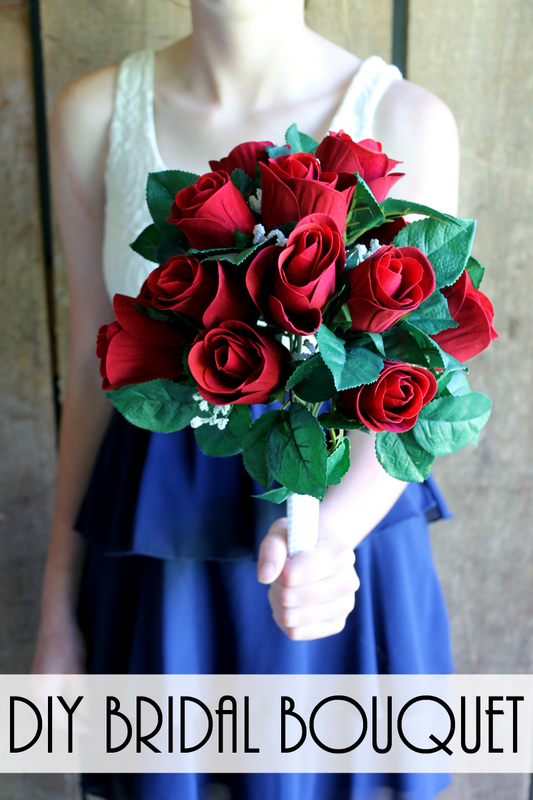 Make a bridal bouquet plus add these other fun DIY wedding projects to your list. You can have a gorgeous rustic wedding on a budget with a few of our ideas. Stay tuned for even more wedding ideas over the next few months as well! I will share all of the projects with you as well as pictures from the actual day. You don’t want to miss this! next post: Canning Supplies You Can’t Do Without!